Boniface Musyoki, Some writers are born, others are nurtured. Where do you think I belong? It is important to put in place measures that will ensure that the succession plans of the younger workers are assured. Critical to this is the ability of the company to attract and retain talent. The introduction of mentorship programs is one way to allay these fears and help younger workers plan for their succession, and older workers their retirement (McKimm, Jollie, & Hatter, 2007). A two-way mentoring plan may be one way of assuring young workers that their future is assured. Retention of older workers may affect employee morale both ways, negatively or positively. Generally, high rates of early retirement are associated with a reduction in staff morale. The implementation of findings from a successful assessment may help increase employee morale. Often, employees want to contribute ideas to the productivity and growth of the company. When such ideas are taken favorably and implemented, employee morale is given a big boost. To mitigate the effects of an increased wage bill, the company should be able to hire a mixed workforce(Tishman et al., 2012). This helps to stagger the wage bill and make it more affordable to pay. The maintenance of an older workforce may bring the challenge of many disability claims. A good disability management plan will help minimize the effects of disability, either as a financial strain or physical strain through the provision of preventive and remedial services to maximize productivity. 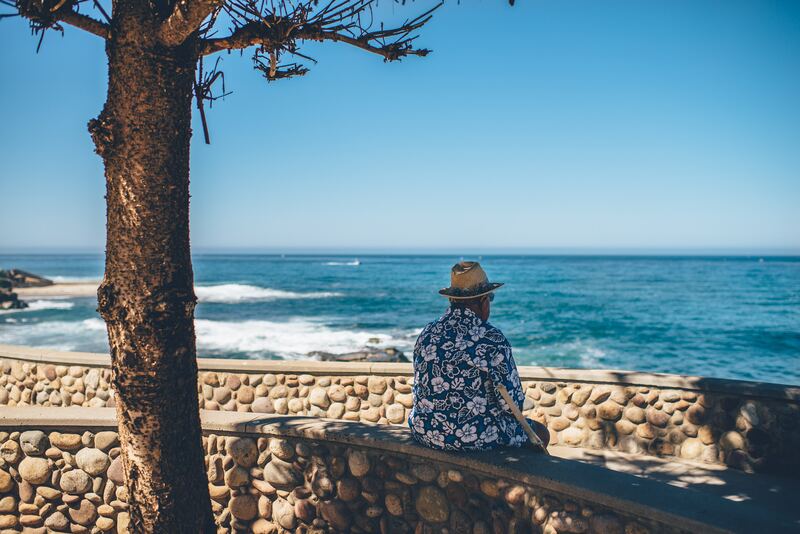 One of the strategies to retain workers is to adopt the Deferred Retirement Option Plan (DROPS), the city of Philadelphia offers a DROPS option for its workers. Aerospace Corporation (2007) rehires retirees on a casual or temporary basis, a strategy that allows retirees to collect full benefits while working. One of the issues perceived to be most challenging in the workforce today is technological know-how and the gap between the older and the younger generation as concerns technology. Younger workers may be motivated if assigned reverse mentorship roles, especially in technologically-oriented fields. The greatest link between the recession and delayed retirement is financial unpreparedness (Levanon et al., 2012). Workers during the recession were either laid off or changed jobs so rapidly, which meant they could not save well. The result of this is that more and more workers of the baby boomer generation are engaged in work even after attaining the retirement age.